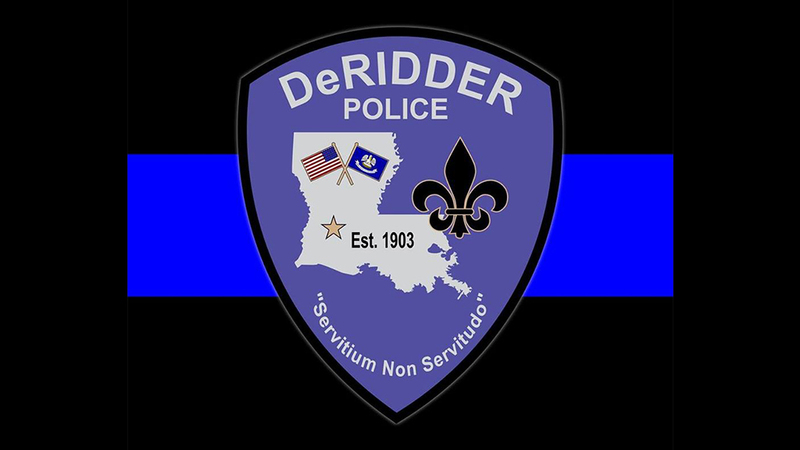 As of the 2010 census, DeRidder had a population of 10,578. It is the smaller principal city of the Fort Polk South-DeRidder CSA, a Combined Statistical Area that includes the Fort Polk South (Vernon Parish) and DeRidder (Beauregard Parish) micropolitan areas, which had a combined population of 87,988 at the 2010 census. DeRidder was named for Ella de Ridder, the sister-in-law of a Dutch railroad financier, Jan de Goeijen. She ran away from home at an early age and was presumed dead by her family, who only later discovered that she had traveled to the United States. The town was named for her by her brother-in-law, who brought the first railroad to that area of Louisiana.